 The National Hemophilia Foundation (NHF) and the NHF West Virginia Chapter has advocated for the needs and interests of people affected by hemophilia and related bleeding disorders for almost 60 years. In this role, we have educated elected officials and others in government about the unique needs of people with bleeding disorders. As a result of efforts at the federal level, millions of dollars in government funding has been used to improve medical care, services, education, and safety and surveillance of blood and blood products. In 1998, NHF was instrumental in securing passage of the Ricky Ray Hemophilia Relief Fund Act, which provided compensation to individuals (and their families) who acquired HIV from contaminated clotting factor products. Since then, NHF’s advocacy efforts have raised awareness of bleeding disorders, protected individuals from discrimination, and ensured full access to high-quality care. Advocacy at NHF goes beyond Washington DC and Capitol Hill. The NHF West Virginia Chapter, as well as other key stakeholder groups across the country,work to address community needs on the state and local levels. By uniting, mobilizing and leveraging our collective resources, we have made significant strides in impacting policies that affect the interests of people with bleeding disorders. As on the federal level, we continually monitor issues on the state level for advocacy priorities purposes and examine how issues such as transitioning to managed care in state Medicaid programs, Medicaid expansion under the Affordable Care Act, and health care reform implementation (federal and state) impact the bleeding disorders community. Furthermore, we continue to work with state governments to establish standards of service to ensure quality of care for our community. You can help us make a difference. Start right here by learning about critical issues facing people with bleeding disorders. 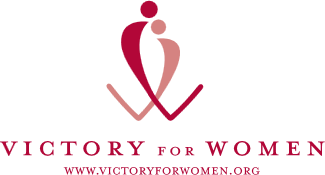 Join us to raise awareness and promote the best practices and policies in your state.